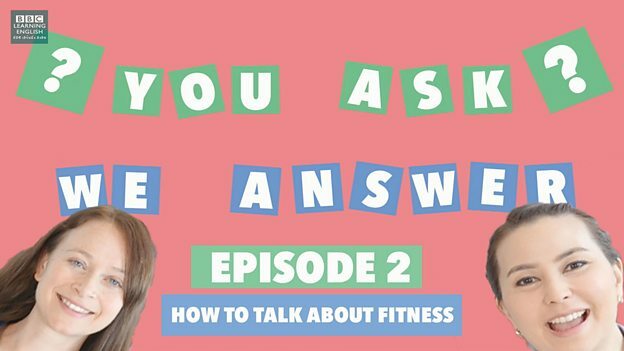 Today's question from Thailand is about fitness vocabulary - join Sian and Clare in the gym to learn lots of great words to use when you're doing exercise! 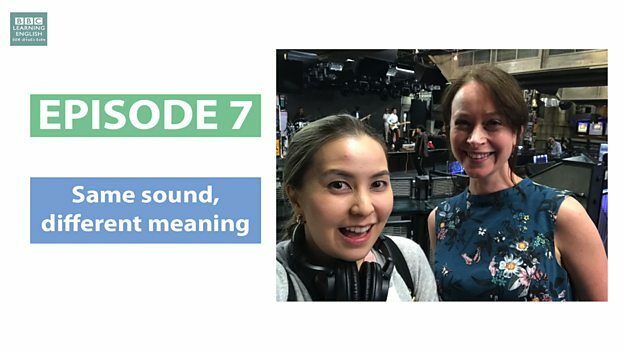 Today's question from Thailand is about articles - join Sian and Clare to learn when to use 'a', 'an' and 'the'. 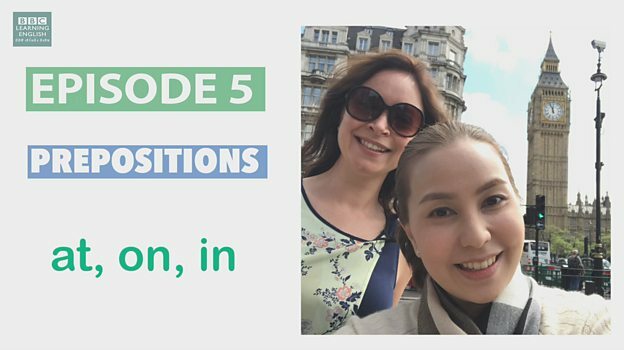 Today's question from Thailand is about prepositions - join Sian and Clare to learn some rules for when you can use at, on and in. วันนี้มีคำถามจากคุณผู้ชมชาวไทย เรื่องคำในภาษาอังกฤษที่ออกเสียงเหมือนกัน แต่ความหมายต่างกันค่ะ ติดตามจากชานและแคลร์นะคะ ทั้งสองคนมีมุกตลกมาฝากด้วยค่ะ! 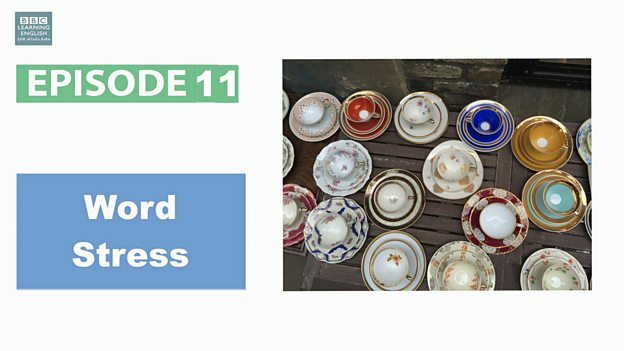 Today's question from Thailand is about English words that sound the same but have different meanings. 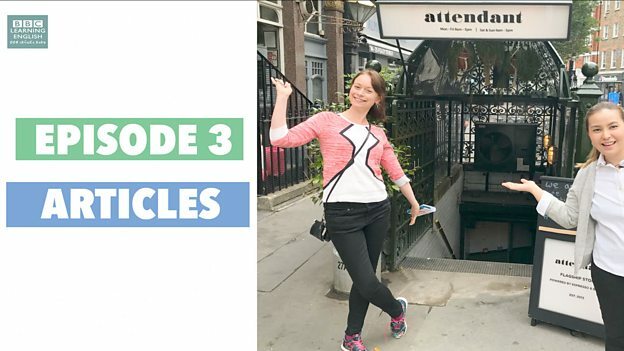 Join Sian and Clare to find out five pairs of words that have the same pronunciation, but different meanings - and to hear two terrible jokes! Today's question from Thailand is about English metaphors. 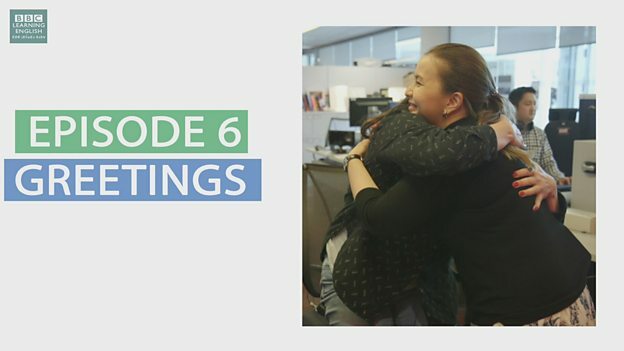 Join Sian and Clare to learn some metaphors relating to feeling happy and feeling sad. 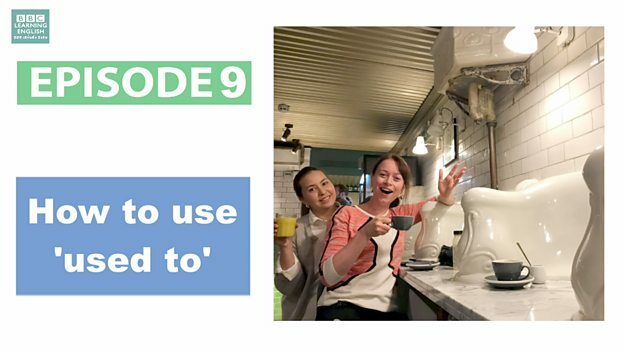 ตามชานกับแคลร์มารู้จักการใช้และการออกเสียง ‘used to’ - รวมถึงชมภาพตอนเด็กของทั้งสองคนด้วยค่ะ! 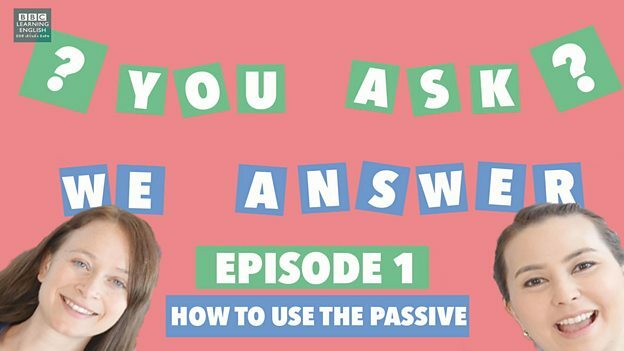 Today's question from Thailand is about how to use used to. 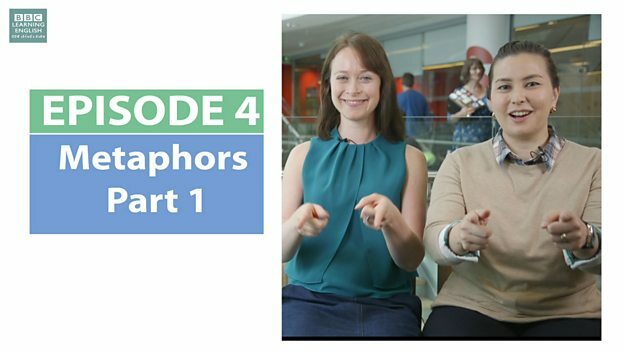 Join Sian and Clare to find out how to use and pronounce used to - and to see some funny pictures of them as children! 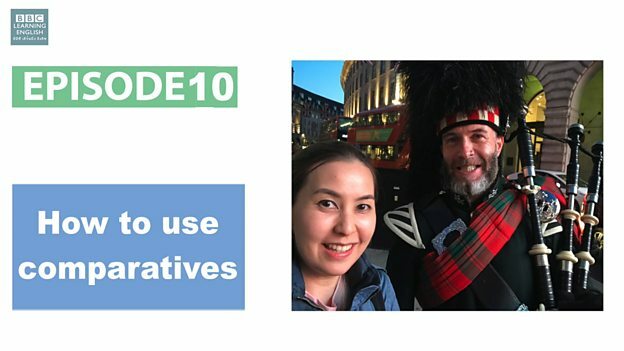 Today's question from Thailand is about how to use comparatives. 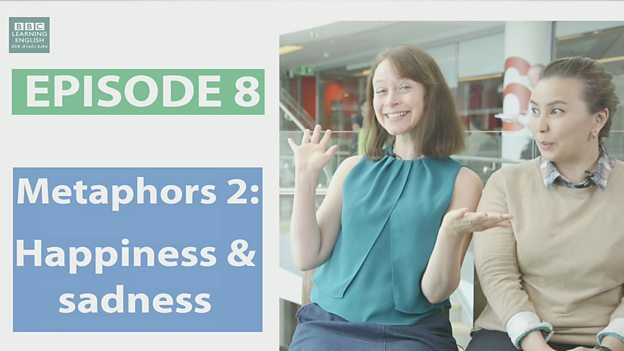 Join Sian and Clare to find out how to compare two things in English and find out what Clare thinks are the differences between the UK and Thailand. Today's question from Thailand is about English metaphors. 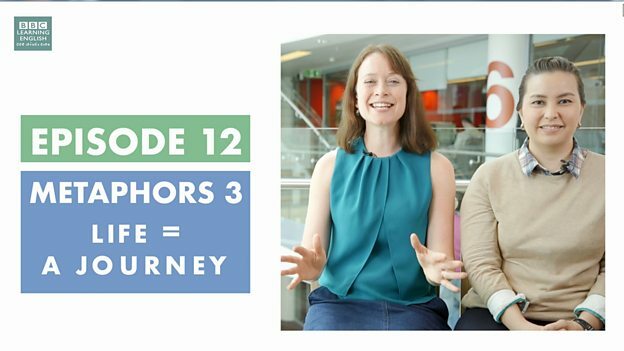 Join Sian and Clare to learn some metaphors relating to life as a journey.